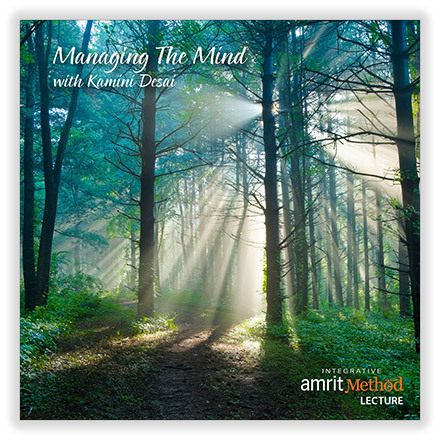 In this lecture, Kamini Desai speaks on finding balance in the midst of life. 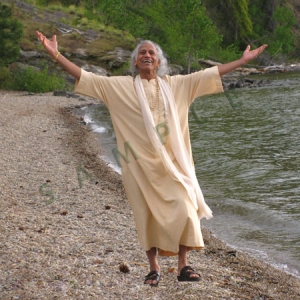 Most of us try to be happy by being up and never down. 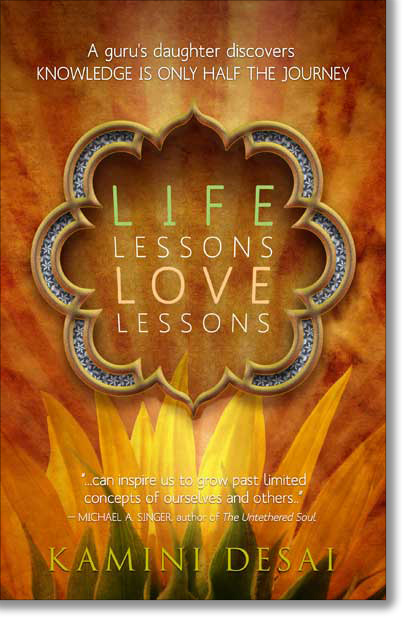 This discussion centers around the impossibility of our efforts and how to ride with the natural ups and downs of life rather than resist them. 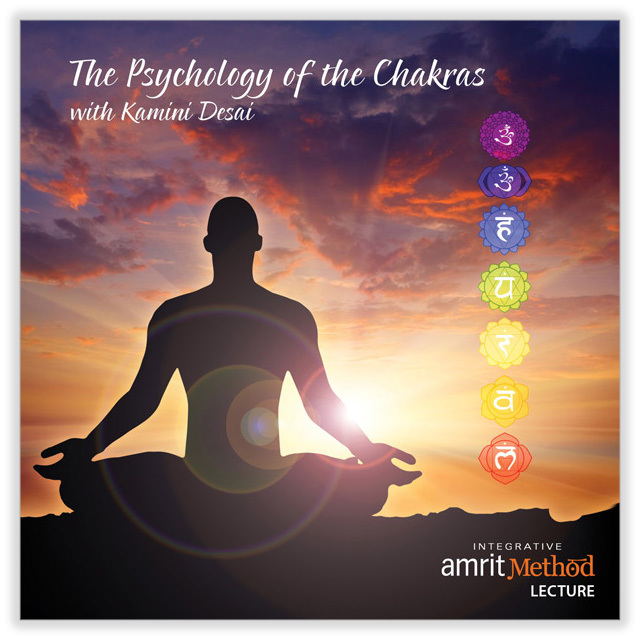 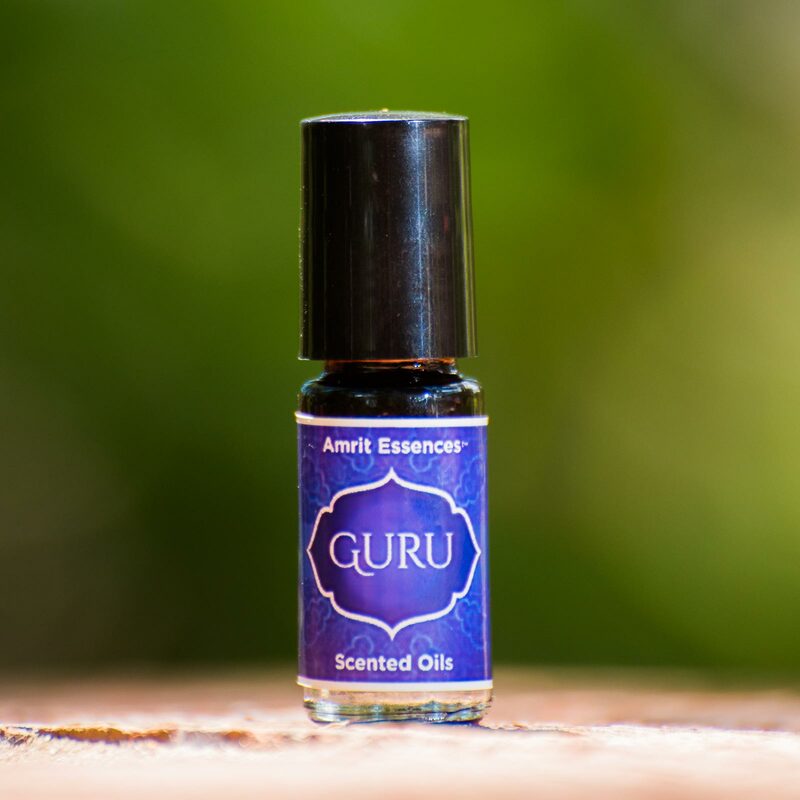 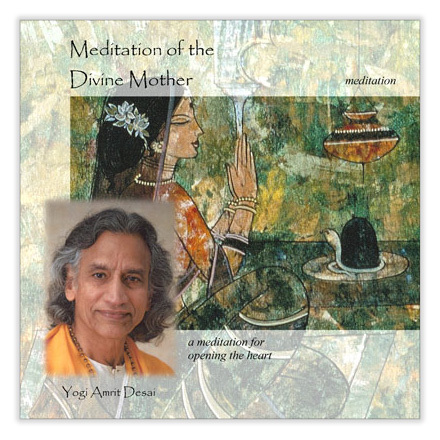 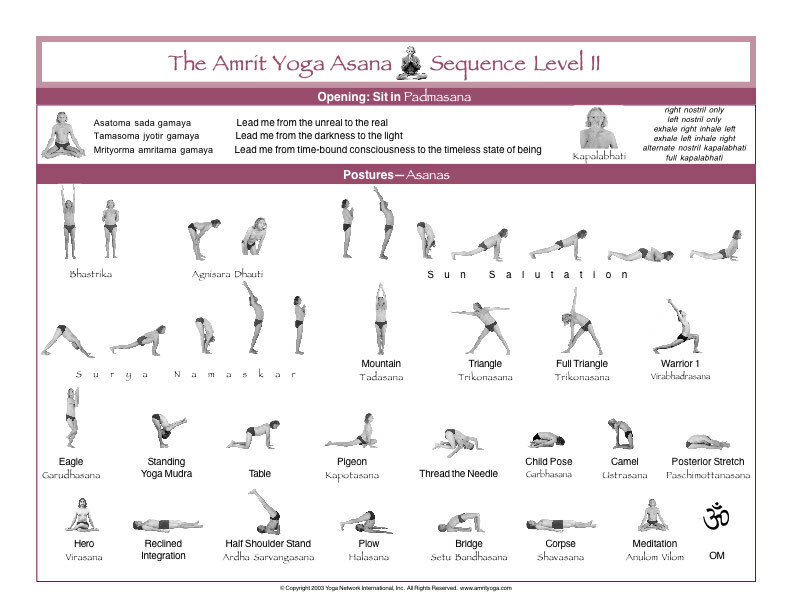 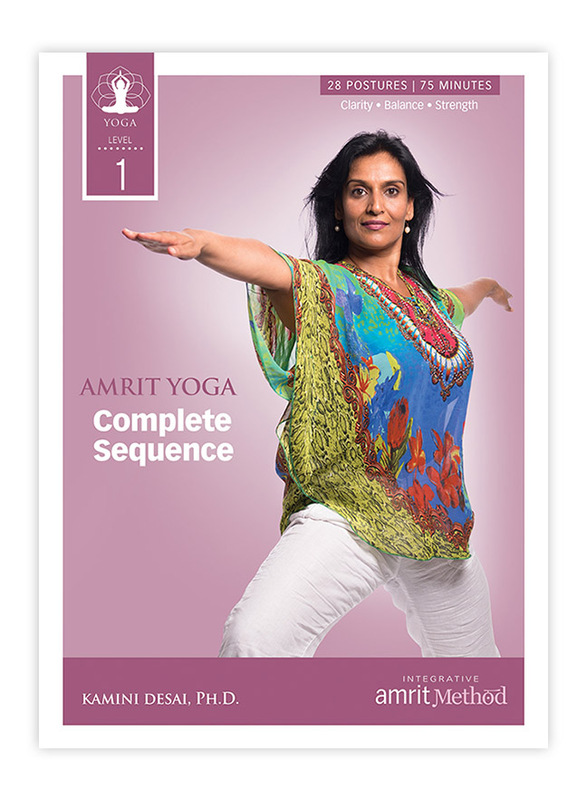 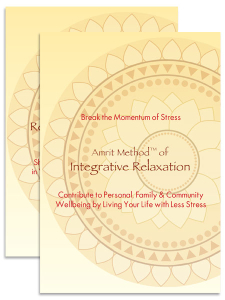 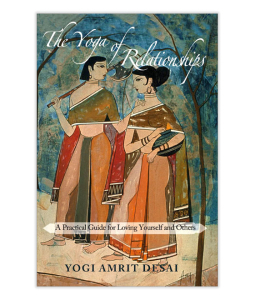 Kamini Desai, PhD developed the core program curriculum for the Amrit Yoga Institute and teaches across the country. 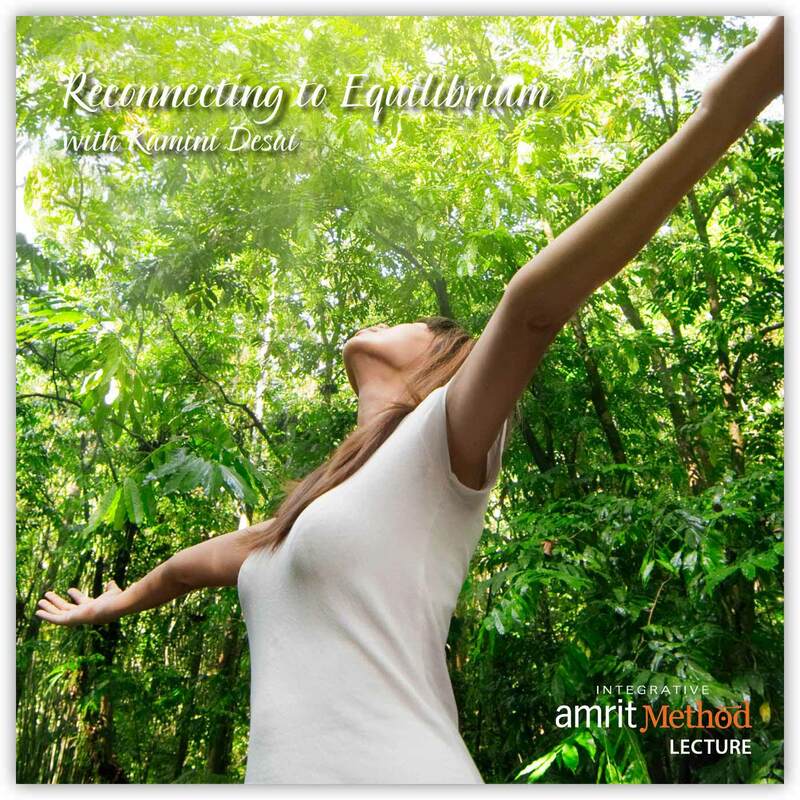 Trained at Kripalu Center for Yoga and Health, with degrees from Smith College and La Salle University, Kamini is certified in contact partner yoga, yoga therapy, massage therapy, Danskinetics, and holistic health education. 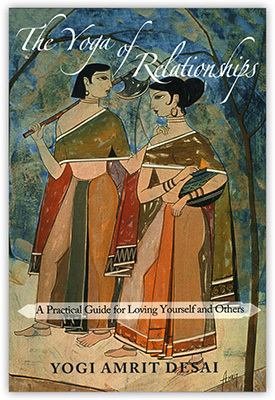 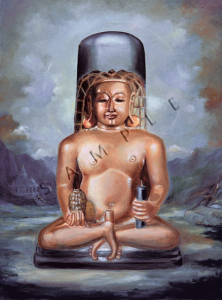 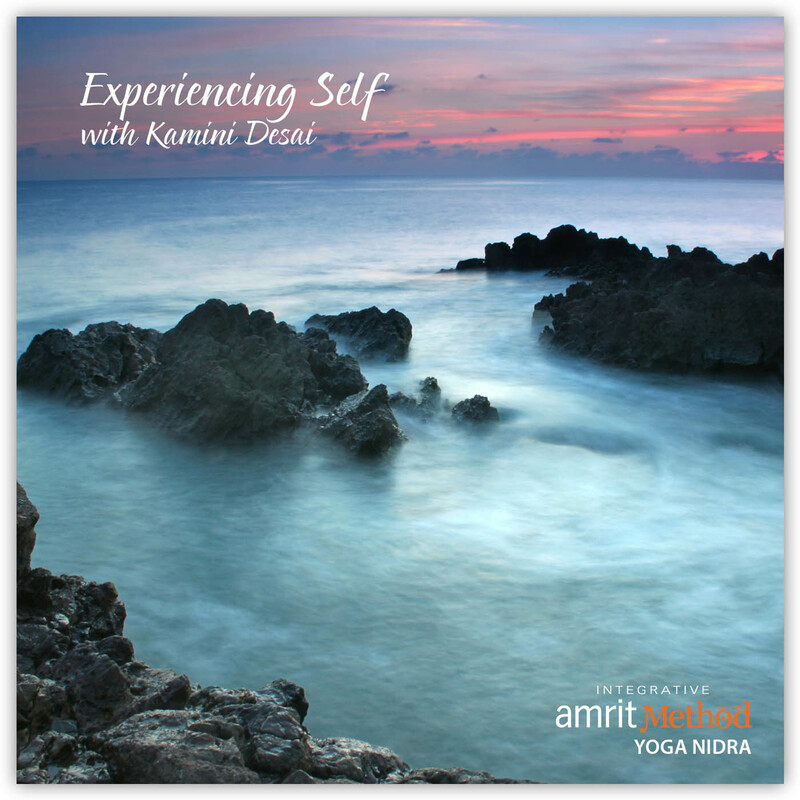 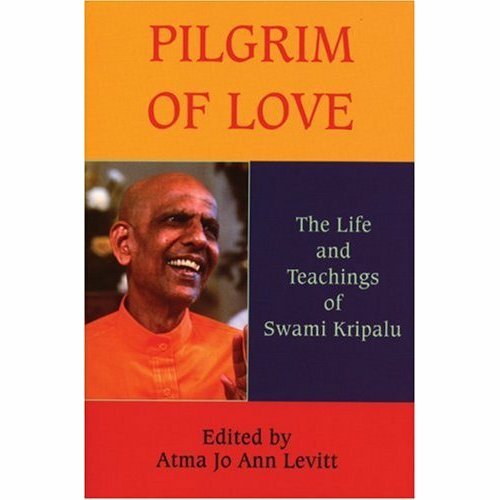 Kamini’s versatile body of teachings applies the principles of yoga to the challenges of everyday life. 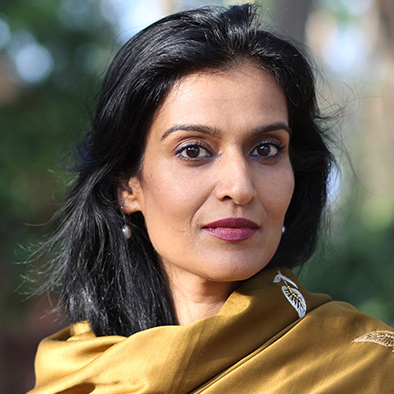 Her corporate clients have included Sony, Mars Candy Company, and the Department of Defense of the Netherlands. 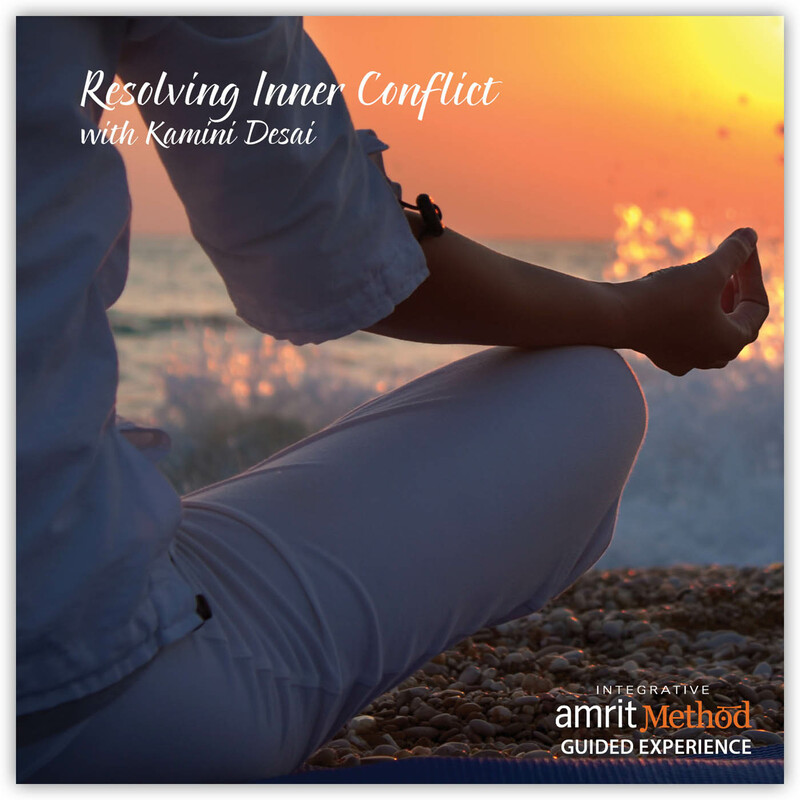 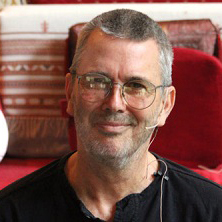 This lecture and guided experience instructs and guides you through working through resentments, emotions or reactions so that they can be resolved and released healthfully, rather than being held in the system. 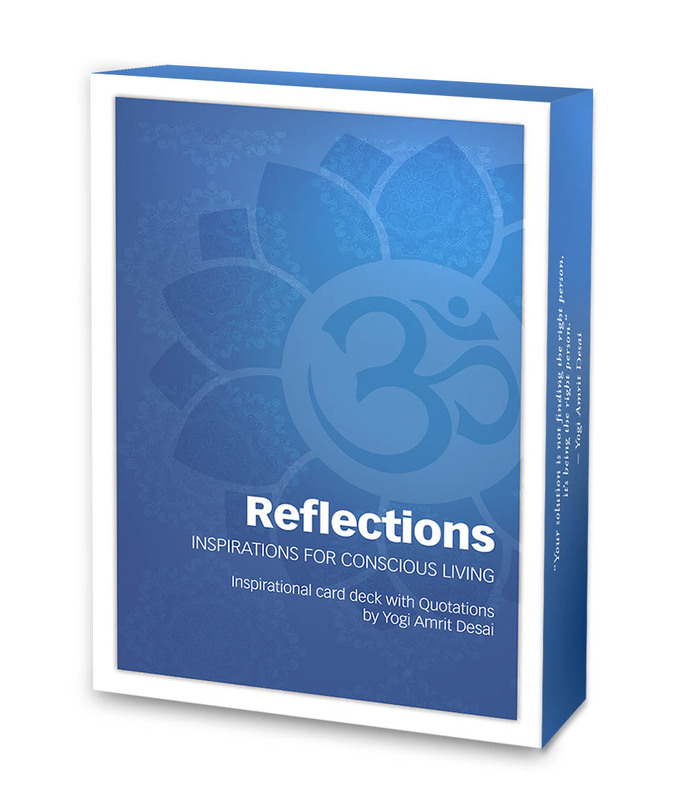 From here, you can better respond to life's events rather than react to them. 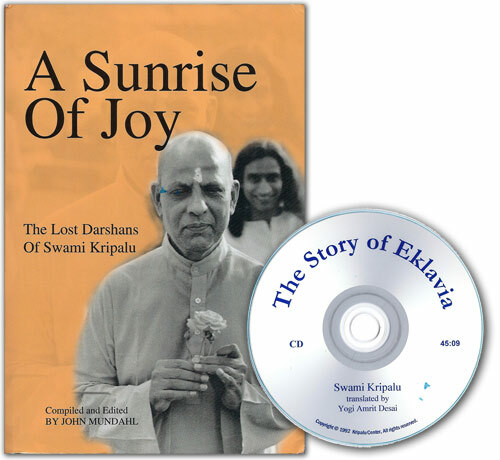 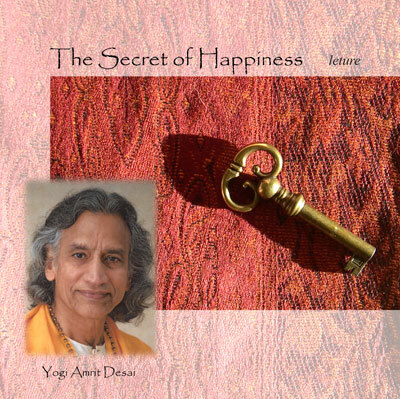 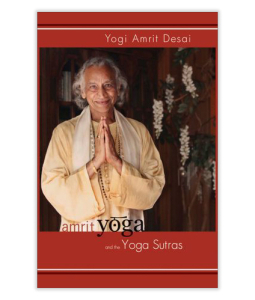 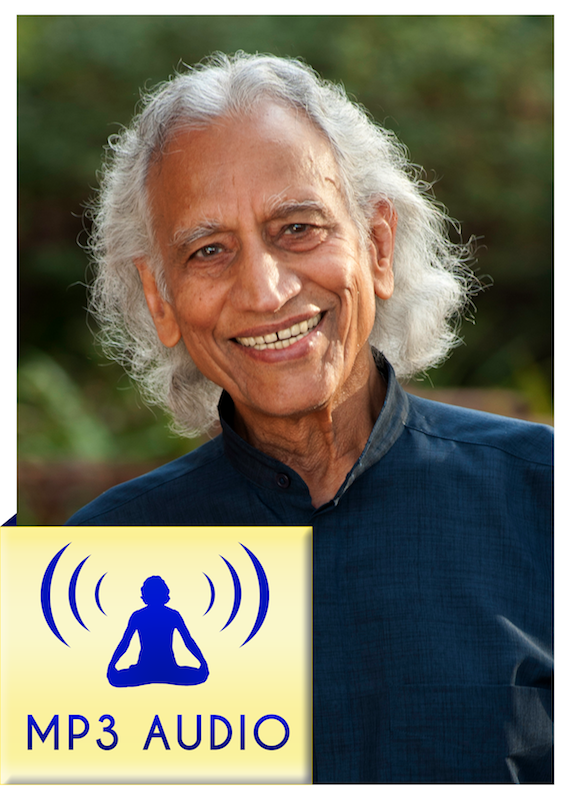 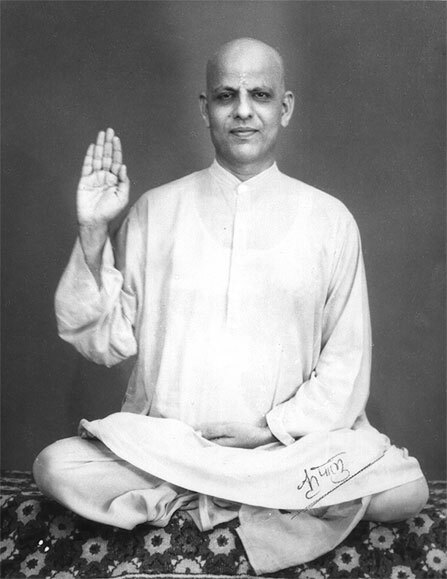 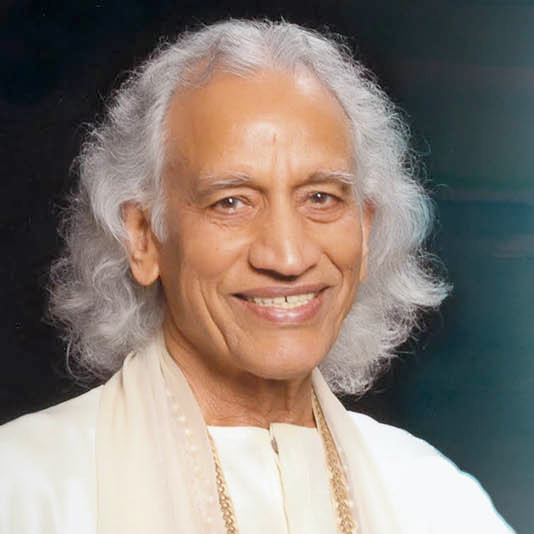 Learn the true secret of happiness with Yoga Desai in this easy-to-understand lecture. 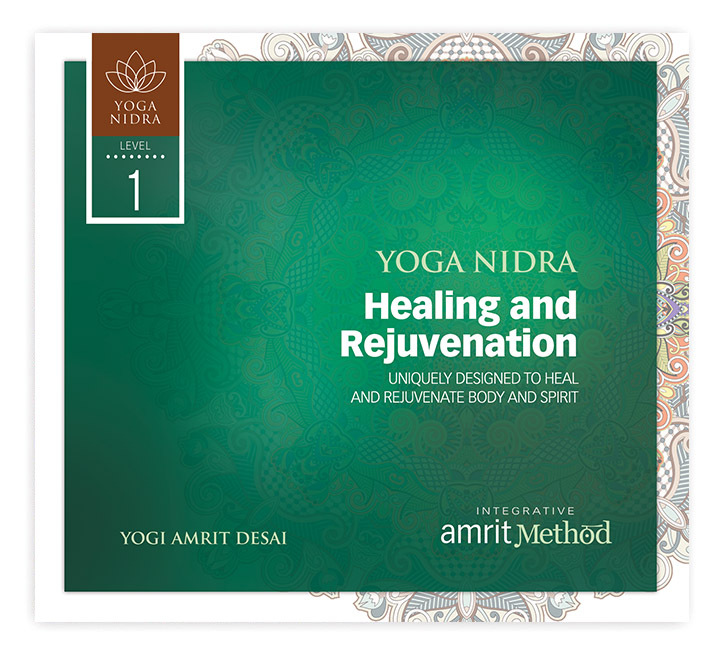 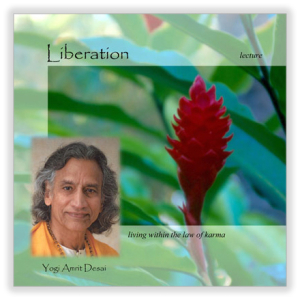 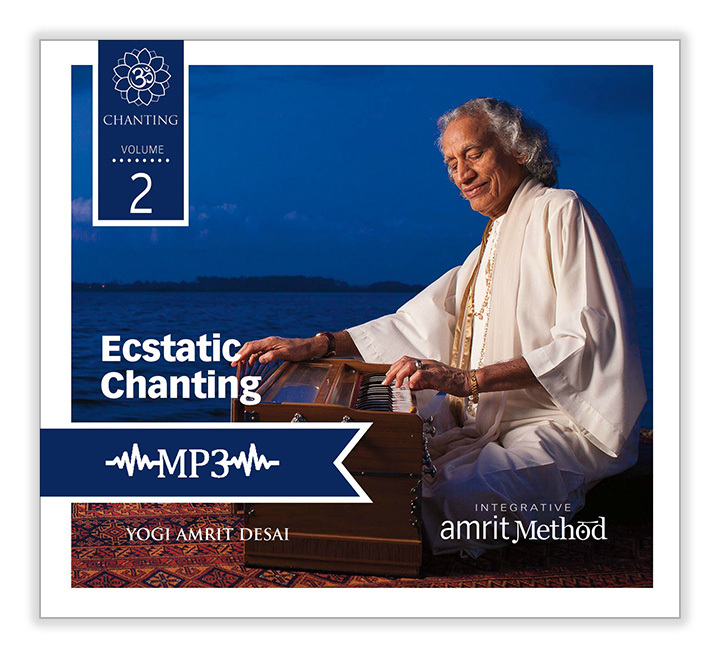 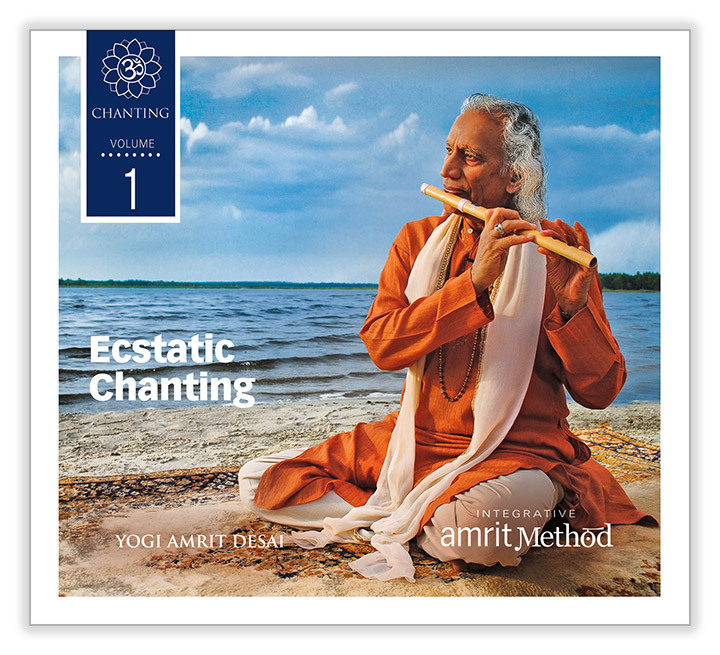 This album begins with the asatoma intention followed by gentle postures (yoga asana) leading into a yoga nidra experience designed to take the listener into the state of turiya. 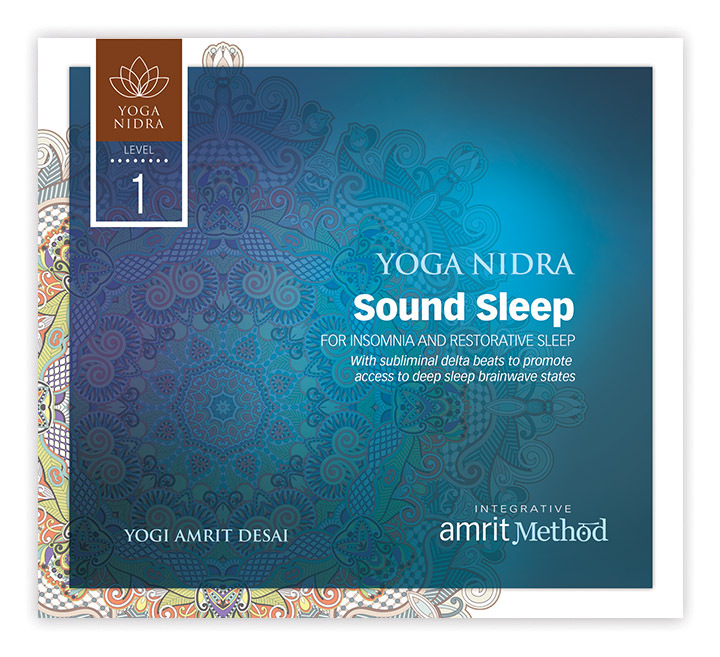 A more advanced yoga nidra. 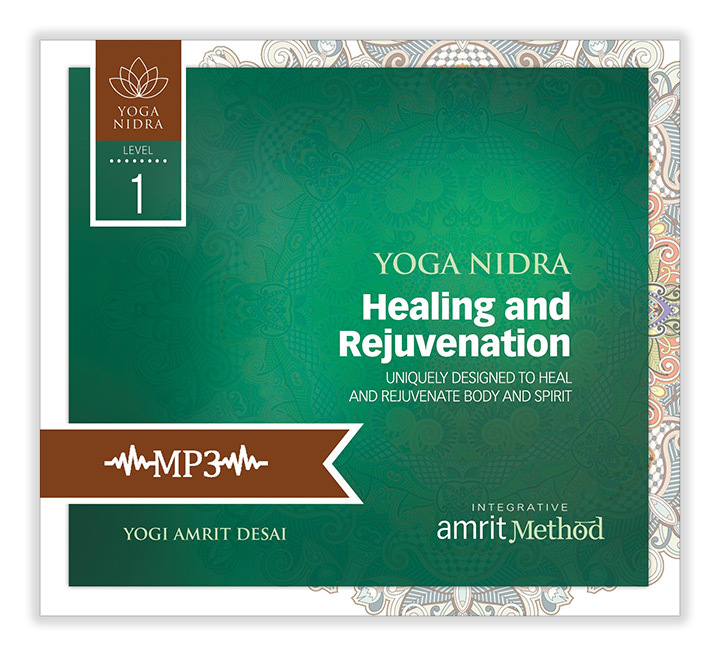 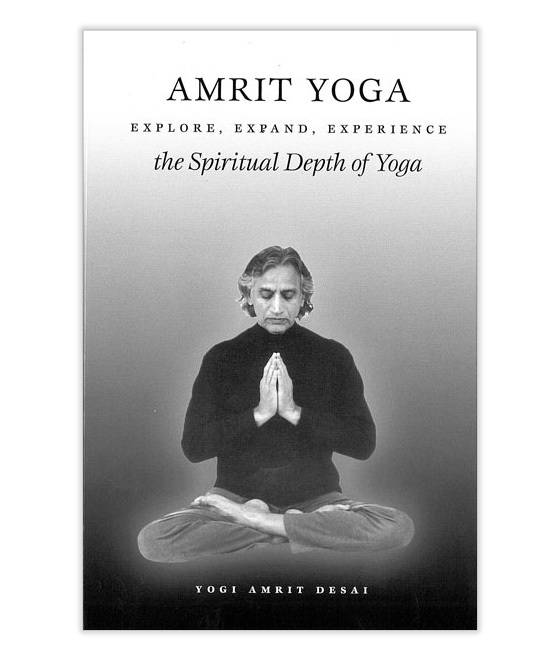 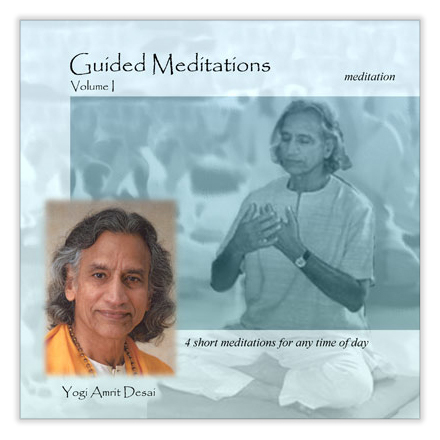 Spiritual Engagement, Lecture of Gurudev Yogi Desai recorded on October 23, 2011 during Yoga Nidra Professional Training.